Deck and fellow entrepreneur David Yellowlees (with successful careers and startups) had a solution. Build an app that made it easier for customers to pay and earn rewards. The app would allow businesses to engage with their customers and grow their sales. 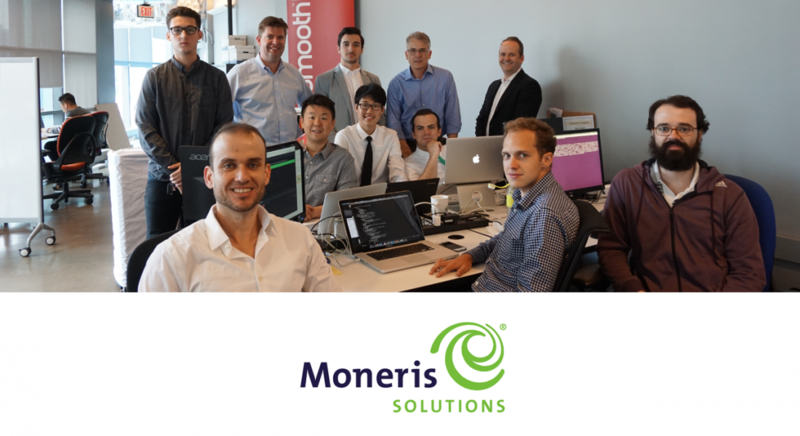 Using Moneris’ ecommerce payment gateway and tokenization, the company’s developers built SmoothPay, one of Canada’s first mobile payments and loyalty apps. It launched in 2013. There were only a few mobile payments apps in the market in 2013 and most were unsophisticated pre-pay models. SmoothPay had a vision for a better and more flexible experience. SmoothPay to transfer funds between customers and businesses. Everyone at SmoothPay believes in innovation, bold, capitalized and underlined. Innovation led to their big idea. The company’s mission is to transform commerce and engagement, making the entire experience Smooth.